Bitspin, the swiss maker of the Timely alarm clock app, has posted on its website that Google has acquired the company. Two of the three people behind Bitspin, Jorim Jaggi and Adrian Roos, and reportedly worked for Google as interns in the past but eventually left Google in order to build Bitspin and the Timely app for Android. Timely has been a relatively popular alarm clock app on Android, mainly because of its elegant design and the fact that it is completely free. 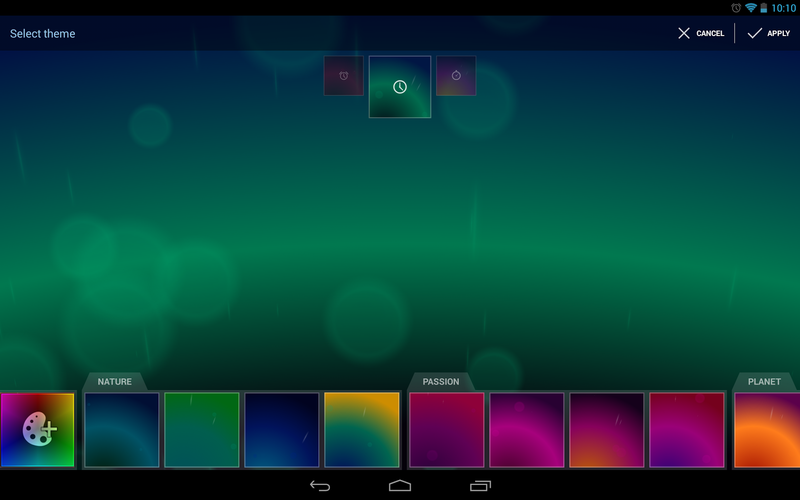 As always, the app included add-ons for additional themes, which did cost money. Unlike the Apple acquisition of SnappyLabs which has also reportedly taken place this week, Bitspin is not going to be removing the Timely app from the Google Play Store. This should make users quite happy while still allowing Google to attain the benefits of Bitspin’s software for its own uses. Although Bitspin has come out to let everyone know that it is now working alongside Google, its new American partner has yet to say anything about the acquisition. Summary: Bitspin has released a post on its website stating that Google has acquired the company. This acquisition will give Google control of the Timely alarm clock app, although Bitspin is not removing the app from the Google Play Store.